The Border Gateway Protocol (BGP) is an interautonomous system routing protocol. An autonomous system is a network or group of networks under a common administration and with common routing policies. BGP is used to exchange routing information for the Internet and is the protocol used between Internet service providers (ISP). BGP is used between autonomous systems (AS), the protocol is referred to as External BGP (EBGP). If a service provider is using BGP to exchange routes within an AS, then the protocol is referred to as Interior BGP (IBGP). BGP is a very robust and scalable routing protocol, as evidenced by the fact that BGP is the routing protocol employed on the Internet. The Internet BGP routing tables number more than 90,000 routes. To achieve scalability at this level, BGP uses many route parameters, called attributes, to define routing policies and maintain a stable routing environment. 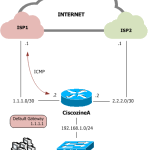 BGP neighbors exchange full routing information when the TCP connection between neighbors is first established. When changes to the routing table are detected, the BGP routers send to their neighbors only those routes that have changed. BGP routers do not send periodic routing updates, and BGP routing updates advertise only the optimal path to a destination network. BGP considers only synchronized routes with no autonomous system loops and a valid next hop. 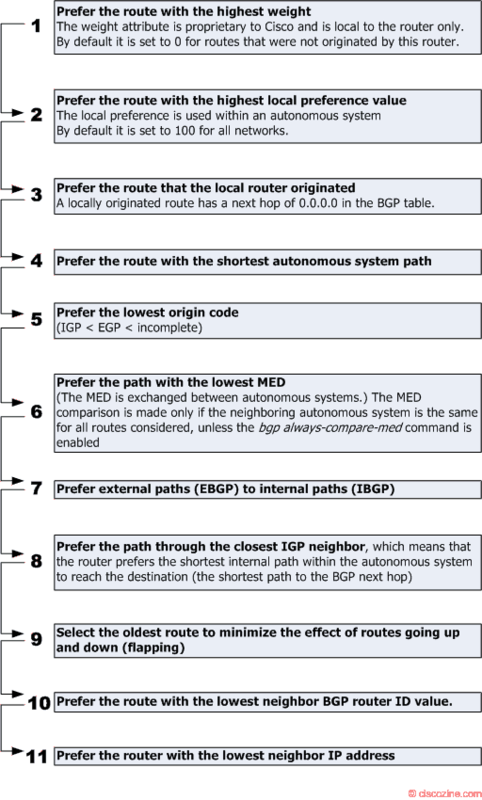 Remember: Only the best path is entered in the routing table and propagated to the BGP neighbors of the router. Remember: BGP Multipath allows installation into the IP routing table of multiple BGP paths to the same destination. These paths are installed in the table together with the best path for load sharing. 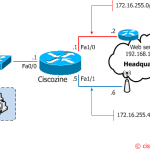 BGP Multipath does not affect bestpath selection. For example, a router still designates one of the paths as the best path, according to the algorithm, and advertises this best path to its neighbors.